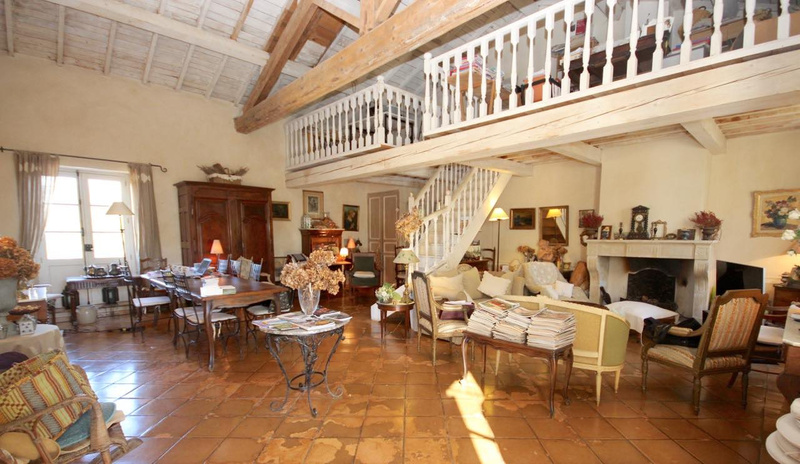 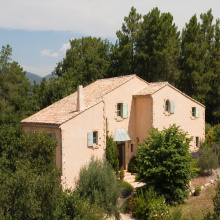 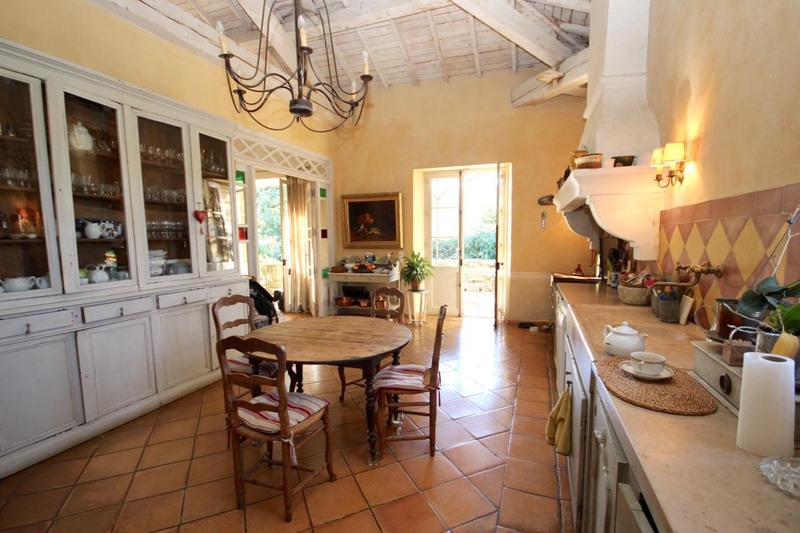 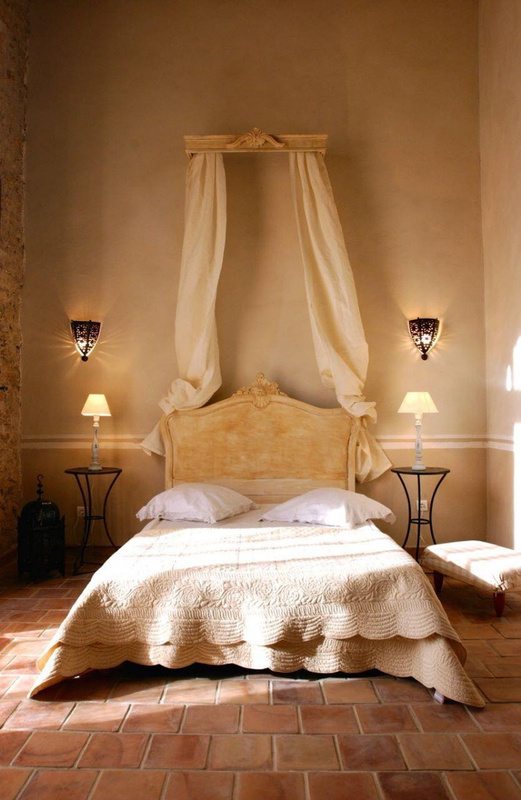 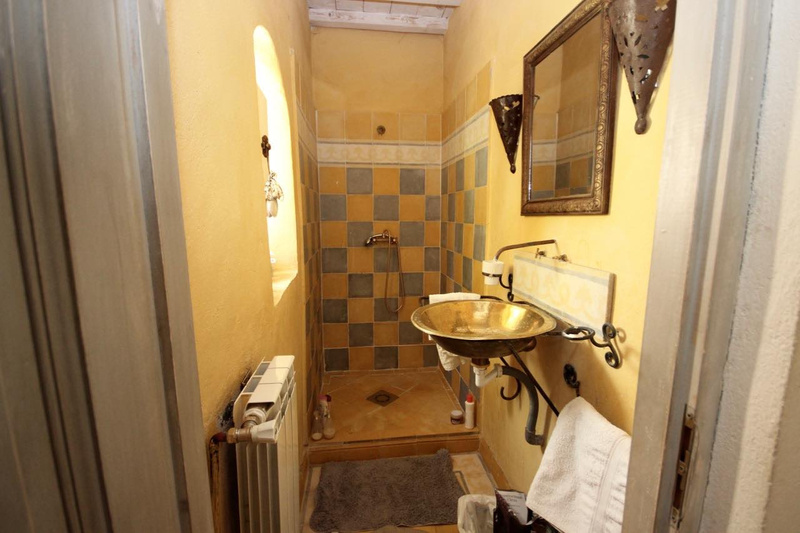 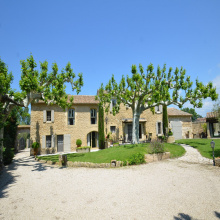 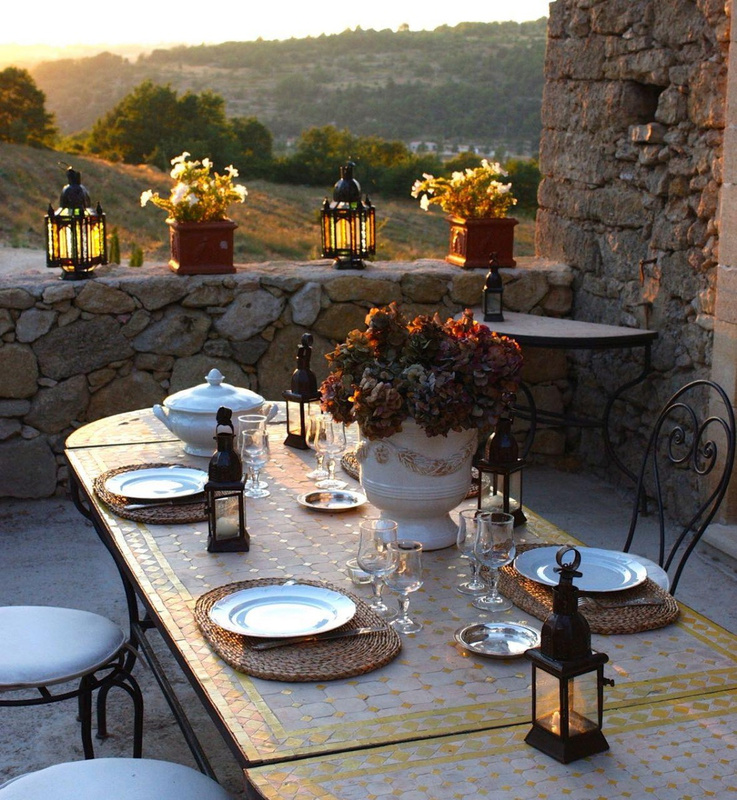 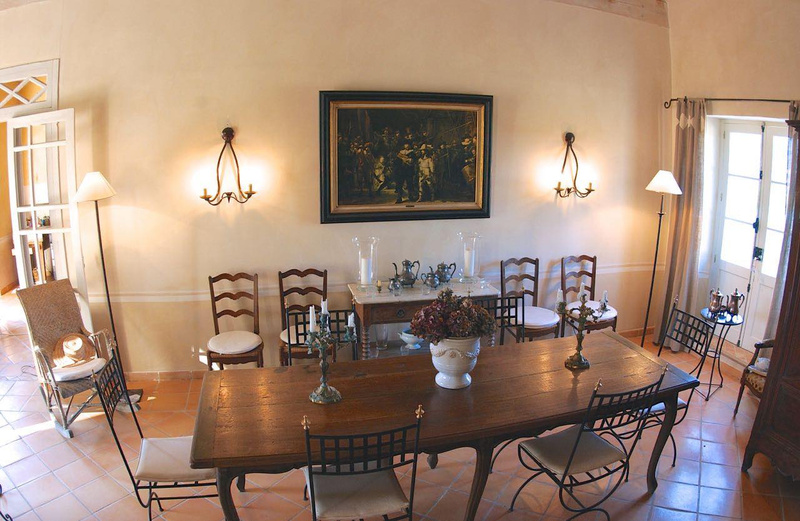 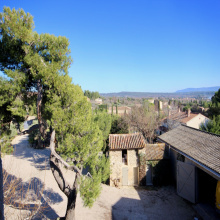 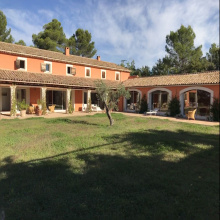 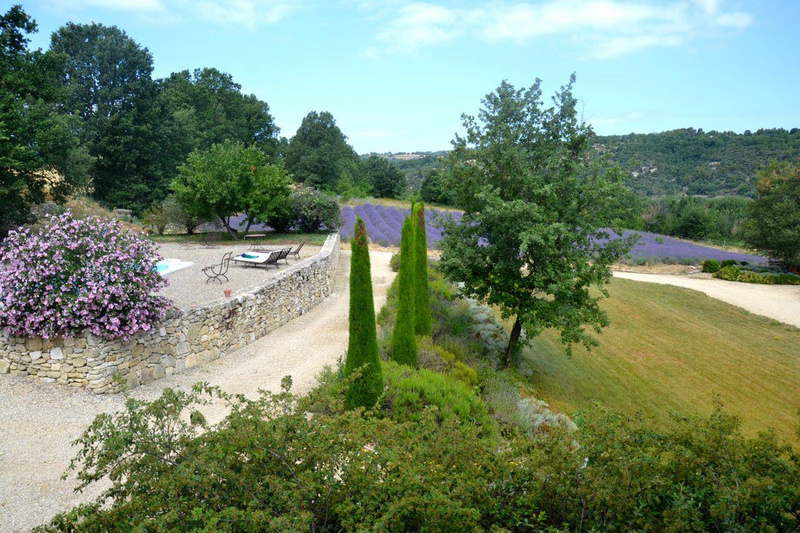 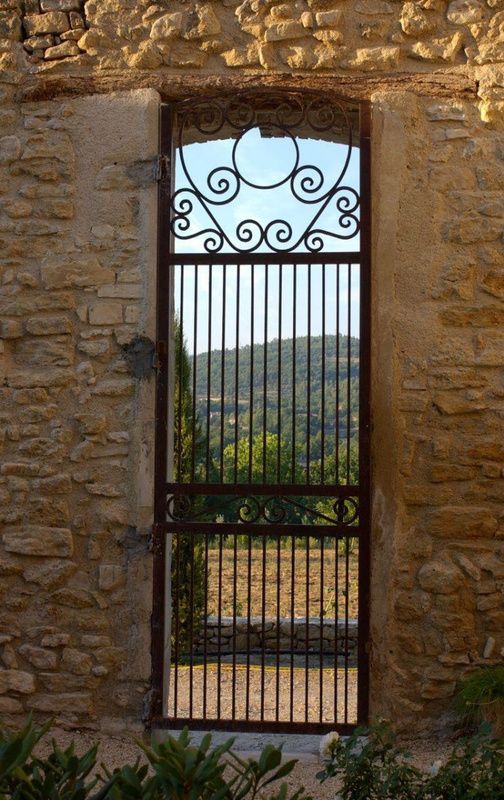 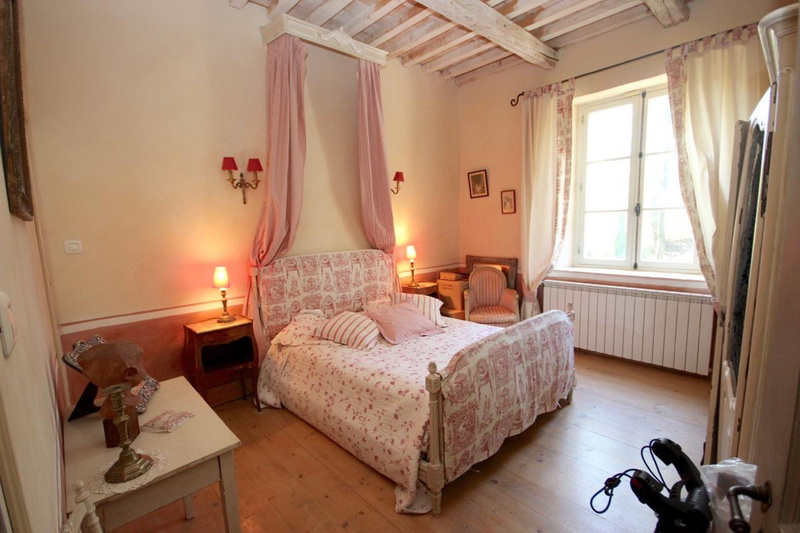 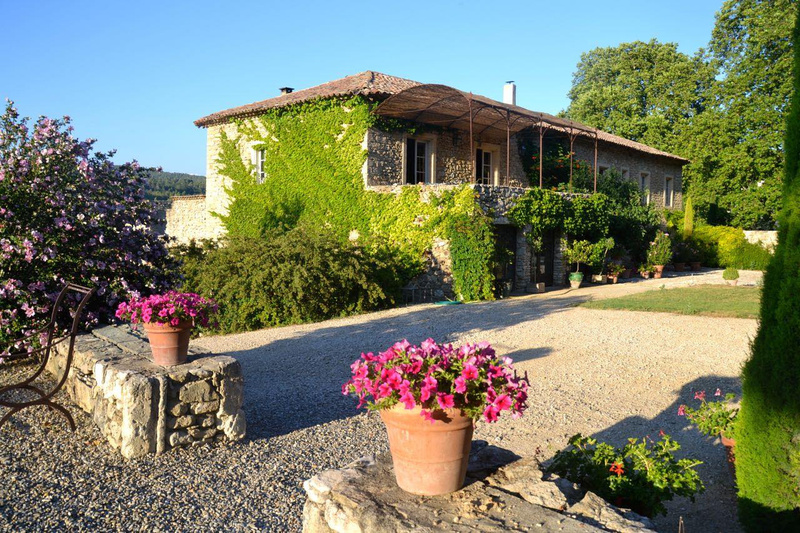 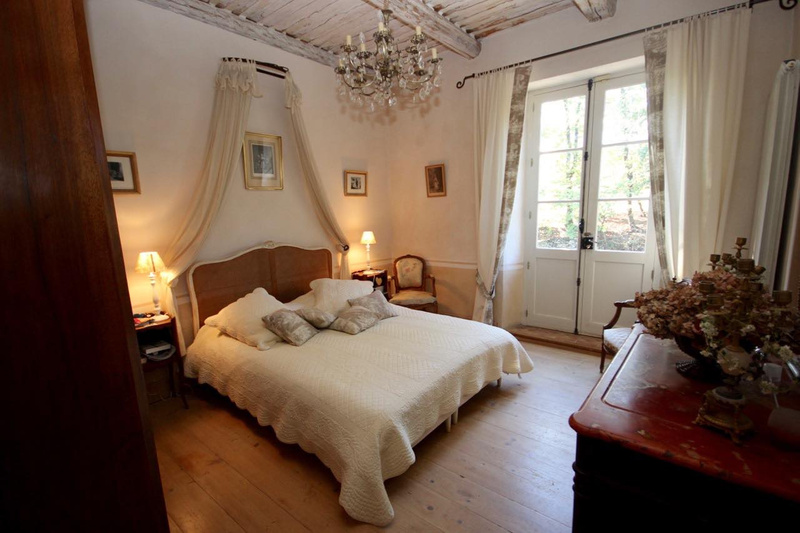 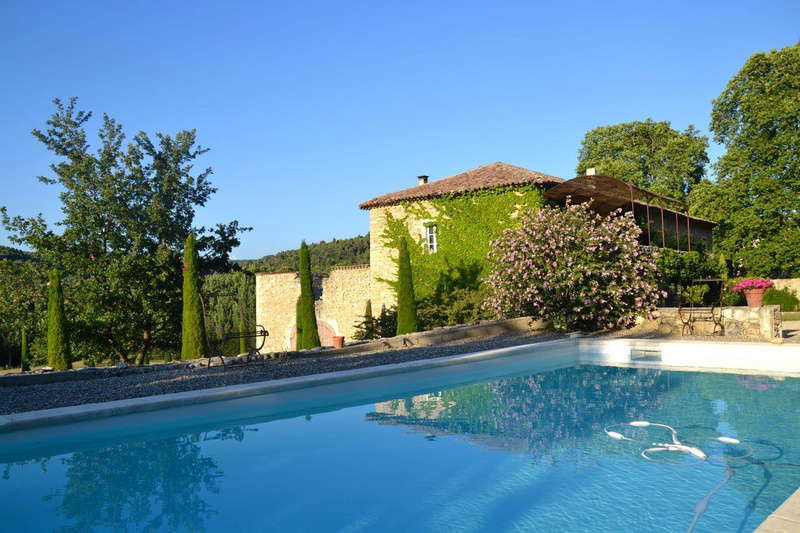 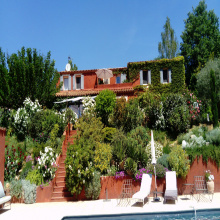 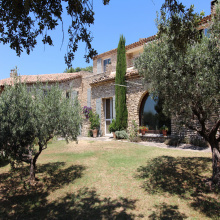 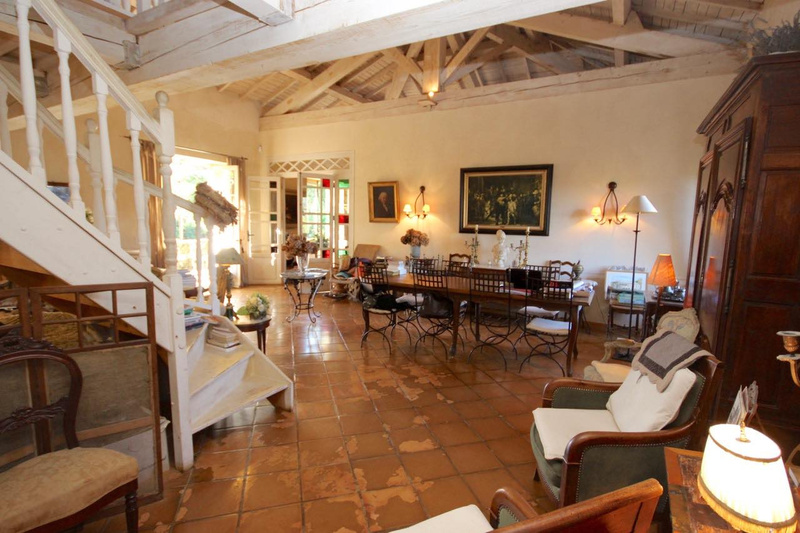 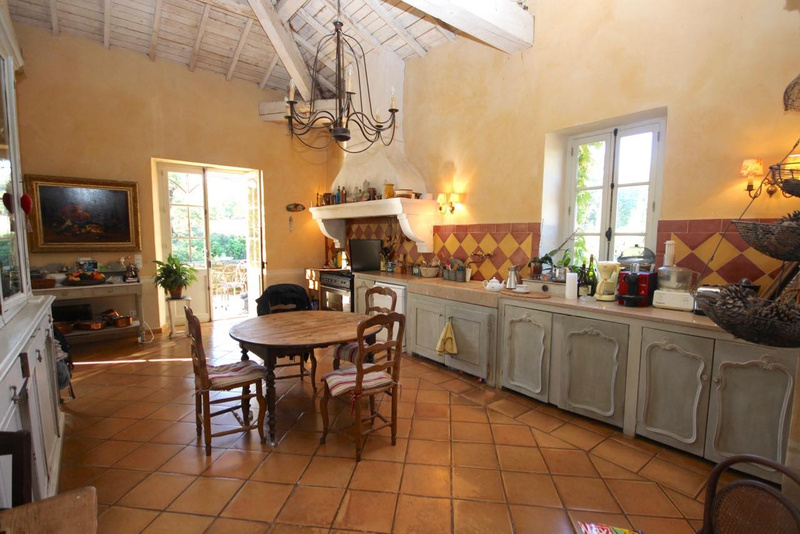 For sale - Luberon - Stone property - Saignon - 14 rooms. 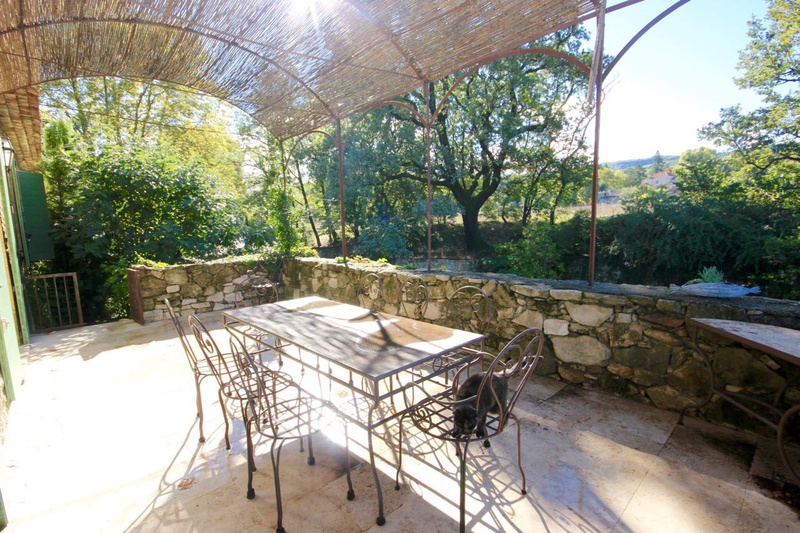 Superb environment and dominant view for this dry stone building of 360 sq living space. 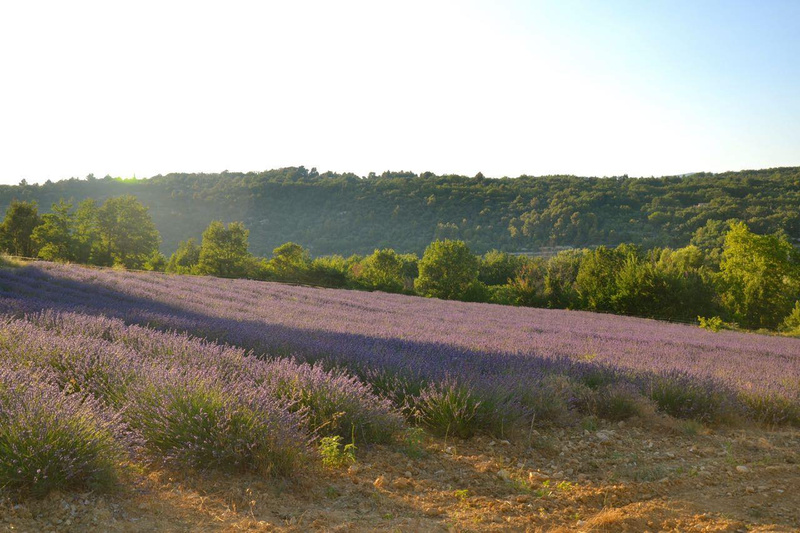 Land of 2.7 Ha, planted with local species and a Lavender field. 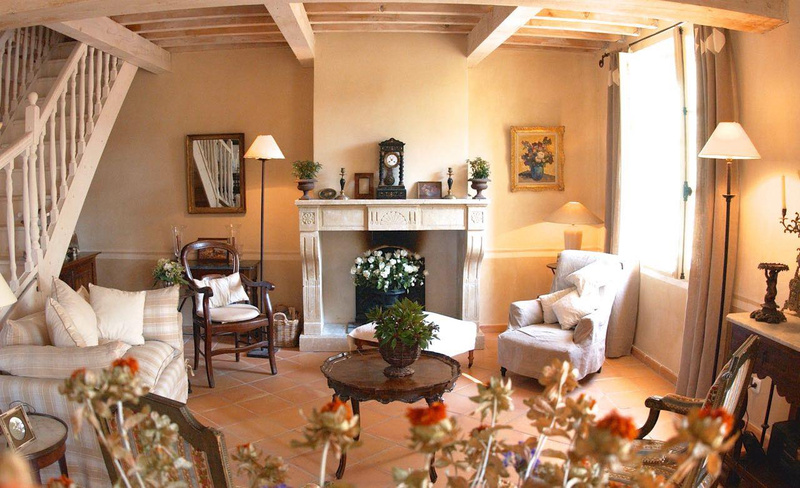 It consists in the main part of a large living room with fireplace, 5 bedrooms and 3 bathrooms. 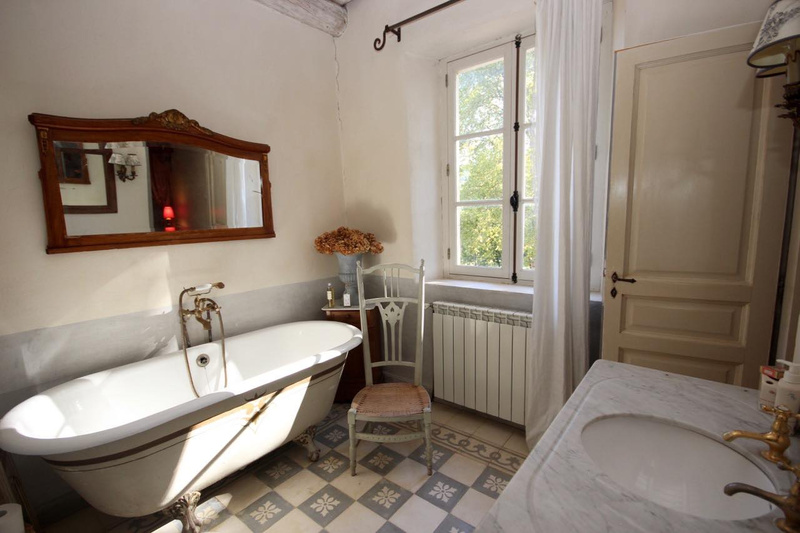 A space of 150 sq that can be independent with 3 bedrooms and their bathrooms, and a separate cottage with 2 bedrooms and bathroom. 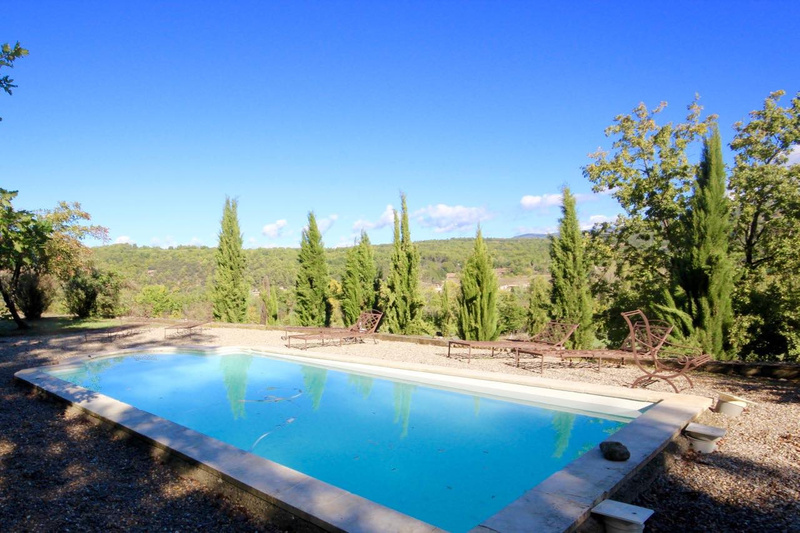 Very nice pool 10x5.